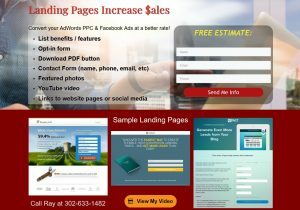 Convert your AdWords PPC & Facebook Ads at a better rate! Small businesses put lots of effort and money into marketing, so it’s important to leverage those costs to help ensure success. The home page of your website usually tries to introduce prospects to most or all of your different services or product lines. This can distract your prospect’s focus, so build a targeted page with call to action so that they will find what they seek. To better target your customers, it’s often best to advertise particular services or products to different segments of your audience. A PPC ad or Facebook ad or email campaign might focus on one item at a time, so you could be wasting money if the website page shown to prospects is too general. Landing Pages are website pages that focus on one thing at a time — the exact item that your prospect wants to know about if they’ve actually clicked your ad. A landing page often does not include your regular website navigation menu, so prospects are not distracted. 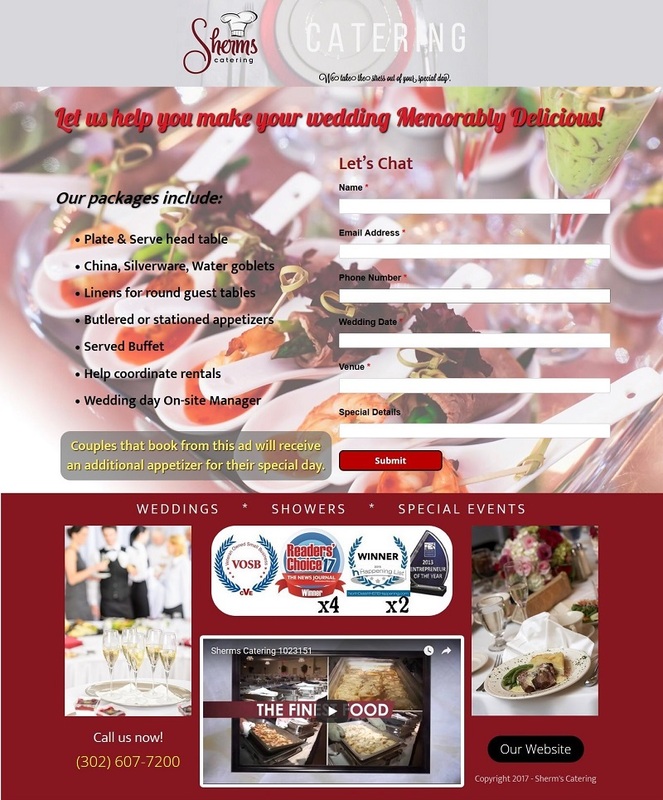 It can be very brief, displaying features and pointing to a “call to action” such as opting in to your email list, receiving a free download, or filling our a form for a “free estimate”. This page shows several examples. Less can be more. Make it easy for prospects to quickly get the info to sell themselves on taking that next step of sending you their information (or money!). 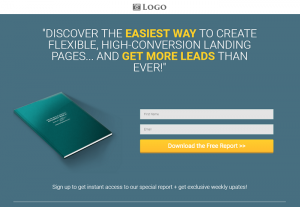 I can create your first Landing Page for $199 or less. Additional ones (for your other products or services) will be significantly less than that, since I’ve already got the WordPress plugin installed on your site and can use the layout we created. Email me or call 302-633-1482 with questions or to get started! Contact Webmaster Ray for FREE CONSULTATION! 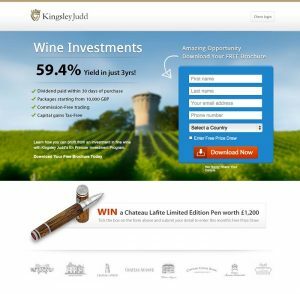 This entry was posted in Internet Marketing, Web Design on December 5, 2017 by recast.